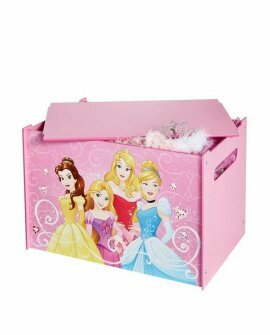 Get your little ones tidying up in no time with this Disney Princess Toy Box. 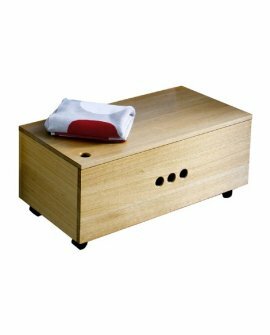 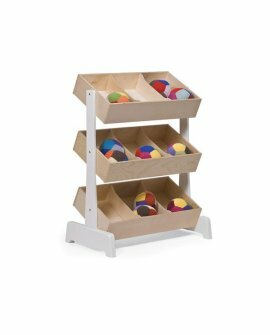 This strong..
Lilly & LollyDelivery Time: 6-8 weeksBoys will love to pack away their favourite things in this ..
Oeuf Nursery FurnitureDelivery, Pick up Time: Out of stockThe Toy Store is an innovative storage sys.. 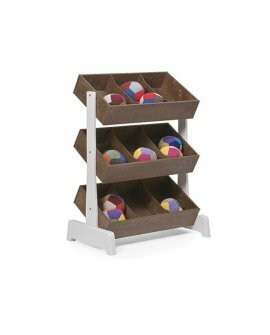 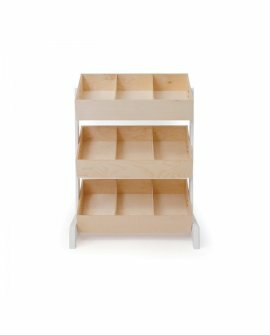 The Toy Store is an innovative storage system with three tiers of storage bins, ideal for books and ..